LOWELL, MA — March 21, 2019 — NextShift Robotics, a provider of autonomous mobile robot solutions for automated order fulfillment and warehouse materials management, today announced it has been granted a second patent, US10214354B2, “Method and System for Automated Transport of Items” as of February 26, 2019. The patent pertains to operating a robotic picking system in which the containers to be picked are positioned on the shelves and within picking stations. The patent covers the ability of the robot to raise itself vertically to access shelving of different heights in order to pick the appropriate container from a range of shelf heights and storage system configurations. The robot then autonomously transports the container throughout the facility and delivers it to a human or robotic pick/pack station. Thus, this patent covers an eventual unattended worker-free picking and packing operations. Both patents were filed in 2014. 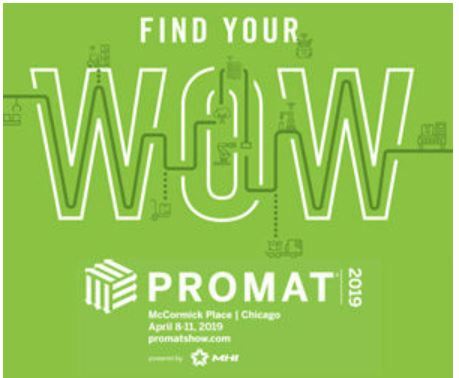 LOWELL, MA — February 21, 2019 — NextShift Robotics, a provider of autonomous mobile robot solutions for automated order fulfillment and warehouse materials management, will be demonstrating its unique No Following / No Waiting robotic workflow solution in Booth S4675 at ProMat 2019, to be held April 8-11, 2019 at Chicago's McCormick Place. NextShift recently released a Promat welcome one-minute video highlighting some of the innovations they will be demonstrating at Promat 2019. LOWELL, MA — December 19, 2018 — NextShift Robotics, a provider of autonomous mobile robot solutions for automated order fulfillment and warehouse materials management, today announced a reseller agreement with Hy-Tek Material Handling, Inc. of Columbus, Ohio. In this exciting and insightful article Steve Banker notes the advanced and differentiated NextShift solution. As manufacturing and supply chain industry leaders gather this week at MODEX 2018, the largest manufacturing and supply chain expo of the year, NextShift Robotics (Booth #C2363) is unveiling their new robotics system for use in eCommerce warehouses and cellular manufacturing. 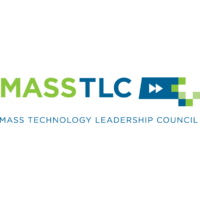 MassTLC helped member company NextShift Robotics celebrate their relocation to Lowell with a robot-assisted ribbon cutting ceremony on February 28 at the new headquarters. The Boston office of Cresa, the world's largest tenant-only commercial real estate firm, announced today that it has successfully structured a five-year lease agreement for 22,450 SF at the Cross River Center in Lowell, Massachusetts for NextShift Robotics, a provider of robotics systems for eCommerce order fulfillment and cellular manufacturing. 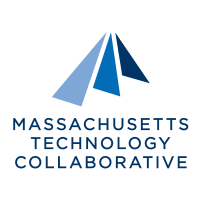 NextShift was excited to demonstrate their autonomous robotic technology at the Massachusetts TechHUB Caucus’s 3rd Innovation Day in January. Mary Ellen Sparrow, a Massachusetts native, spent most of her childhood outdoors. These days, the robotics entrepreneur spends most of her days in her Lowell robotics test center— and she loves it. Her mission is to make it easier for people to work with robots. Mary Ellen Sparrow of NextShift Robotics speaks with Jeffrey Davis on the Radio Entrepreneurs show. The robotics and automation industry has always held a fascination for many people – for seasoned professionals and even passing observers alike. And it’s been particularly interesting in the past couple of years, for several reasons. One reason is the advancements in computing – both hardware and software, perhaps most importantly in networking. “Boston is a great city for being a robotics startup. The Boston community has been tremendous. 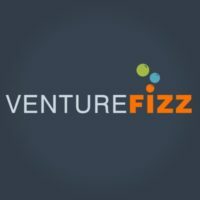 I think the marriage of entrepreneurship with robotics has really helped move us forward,” said Mary Ellen Sparrow, Co-founder and CEO of NextShift Robotics. 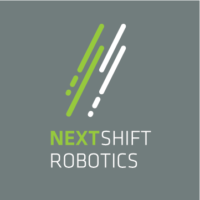 NextShift Robotics, a provider of robotics systems for ecommerce order fulfillment and cellular manufacturing, today announced that it was granted Patent # US9694977 B2 by the United States Patent Office for its materials handling workflow.